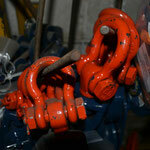 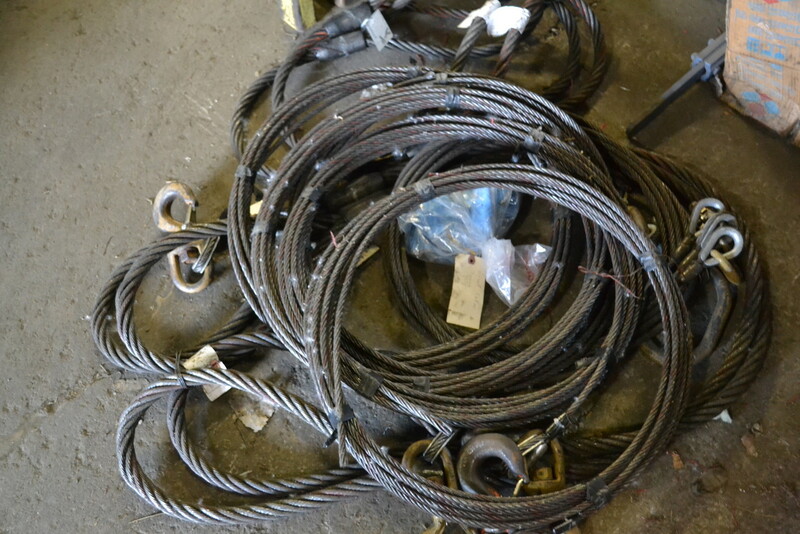 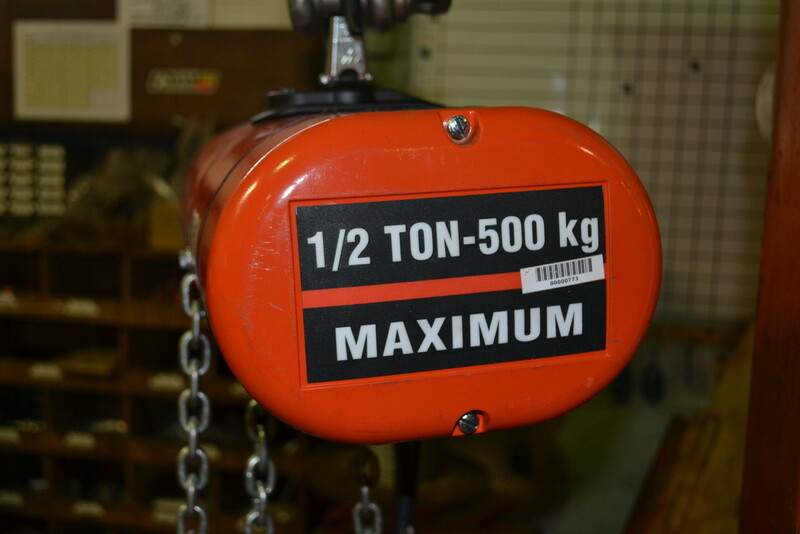 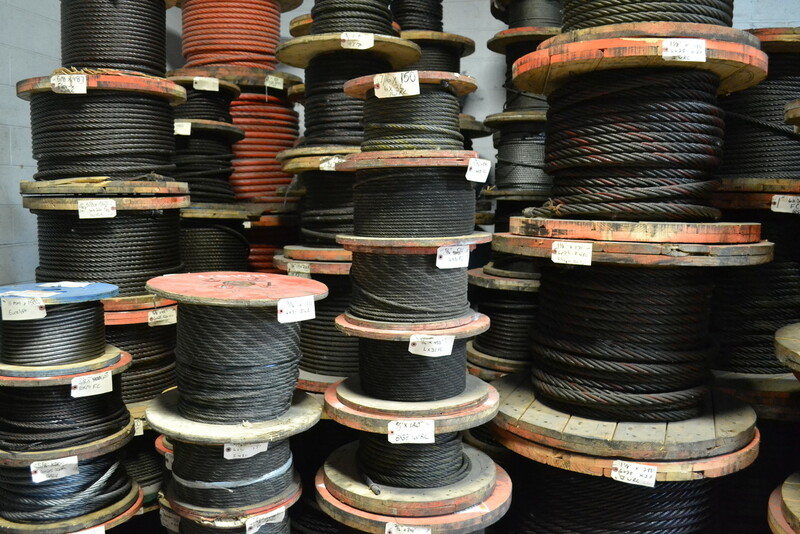 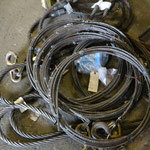 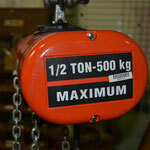 At AAA Wire Rope we make and distribute the highest quality products available for lifting. 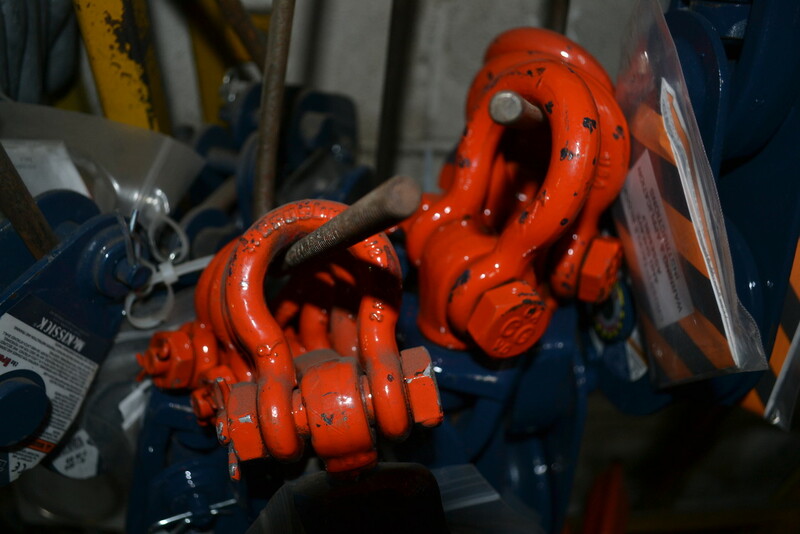 The quality of our products and the safety of our customers is our highest priority. 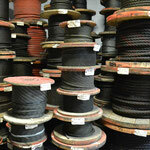 This is demonstrated by the brands we represent.